Mocha, the combination of chocolate and coffee is a flavor that is envigorating, and comforting. This recipe combines these two flavors together in a cookie. Source Kathy Parez. Topeka, KS. 1972. 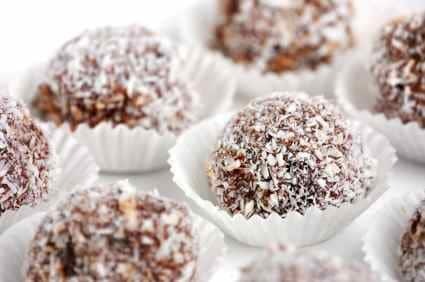 Mocha Butter Balls are great to make for a party or the holidays. Combine all ingredients except powder sugar. Shape into balls and bake at 350 degrees for 15 - 18 minutes. While warm roll in powder sugar.